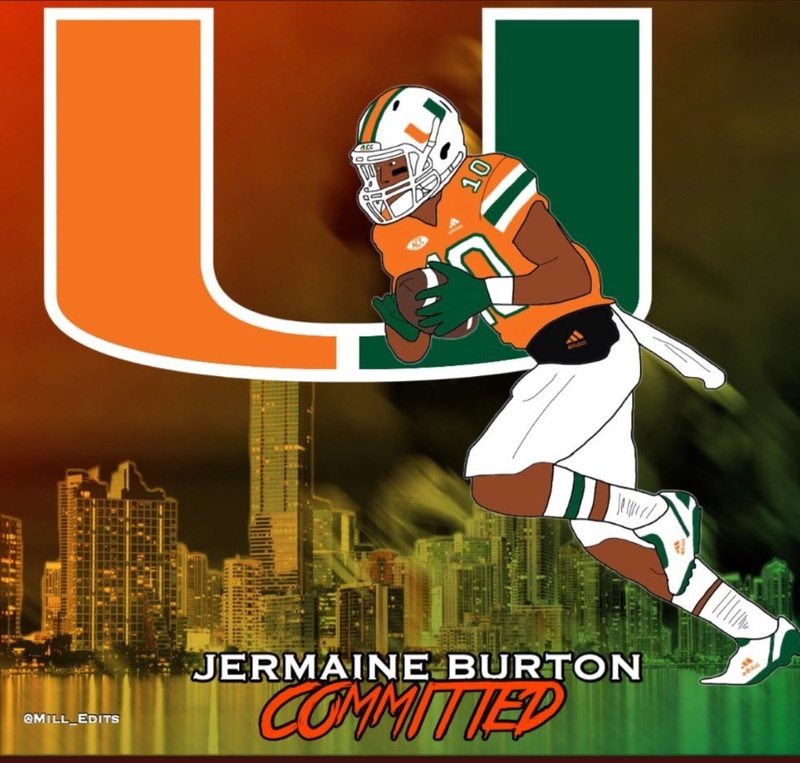 On the 2nd day of the new Early Signing Period, the Miami Hurricanes continued to build for the future when 2020 WR Jermaine Burton committed to the Canes. 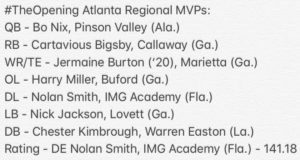 An Atlanta, GA native, Burton transferred to powerhouse IMG Academy in Bradenton, FL for his sophomore year. Burton is well built at 6’1” 193lbs, with elite athleticism and skill. 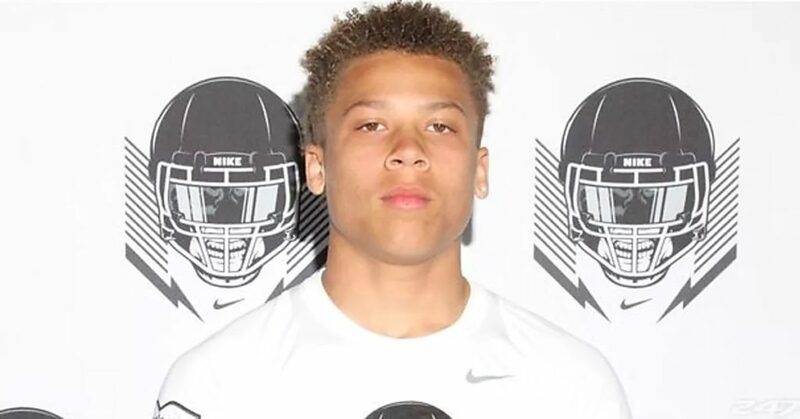 He’s looked at as a player with 5-star potential for his senior year, when rankings really take shape and are solidified. 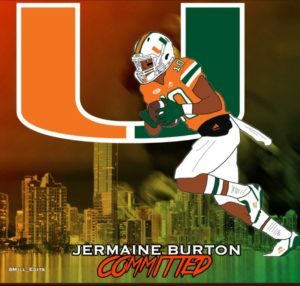 Plying his trade at IMG, Burton plays for one of the best programs in America, and has already shown elite talent on the field. He got tons of playing time on the same team as 2018 WR signee Brian Hightower, and looks to follow a similar path from IMG to The U. 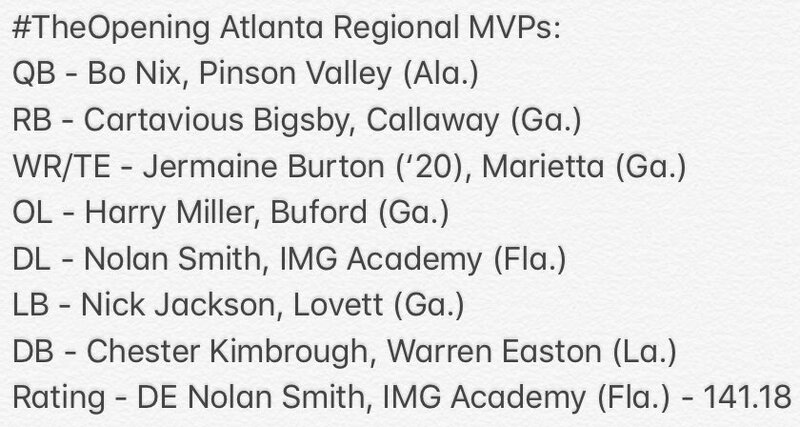 Already holding offers from Alabama, Auburn, Georgia, and USC, Burton is among the most highly recruited sophomores in all the country. 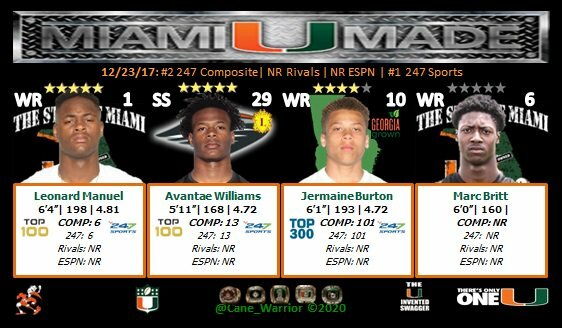 He is the 4th commit to Miami’s 2020 recruiting class, joining elite WR prospect Leonard Manuel (who attends the same HS that QB N’Kosi Perry graduated from), S Avantae Williams (2018 RB Lorenzo Lingard’s cousin), and WR Marc Britt in that class.